In California, employees who are injured on the job or are suffering from a medical condition related to their job duties are entitled to file a claim for workers compensation benefits under their employers workers comp policy. Work related accident injury is a very serious matter, especially when the injury is severe and requires time to heal. This is because the claims process is usually a constant battle between the insurance company and the injured worker over benefits. In general, all the insurance company wants to do is to pay as little as possible on the claim and send the injured employee back to work, even if that employee needs more treatment and time off! In other scenarios that are also prevalent, the insurance company will completely deny that the injury is work related at all! Truth be told, in most situations the only way to get fair compensation is to hire an experienced local work injury lawyer in Ontario California to be a strong voice on your side. If you have been injured as a result of your job and need help understanding your legal situation, you can turn to us for help. We offer free, no obligation legal consultations. When you call us, you speak directly with an experienced work injury lawyer in Ontario California about your unique legal accident injury claim. You will be able to have your questions answered and your case evaluated right over the phone so that you can determine your next step. 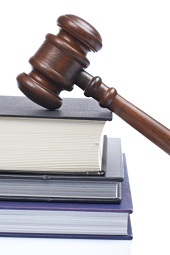 Most likely, you will want to obtain legal counsel to take over the claims process for you. This will alleviate your stress and help you get the benefits that you are entitled to under the law. One thing is for sure – do not let the insurance agent or your boss give you advise about what you are entitled to under California Workers’ Compensation Law! They do not care about your injury or your claim. The more you collect, the more money they are required to pay! Instead, seek the counsel of a work comp lawyer in your area for advice on your situation under the law. Should you need a lawyer, retain one as soon as possible. The longer you go without an advocate, the more you will be taken advantage of. 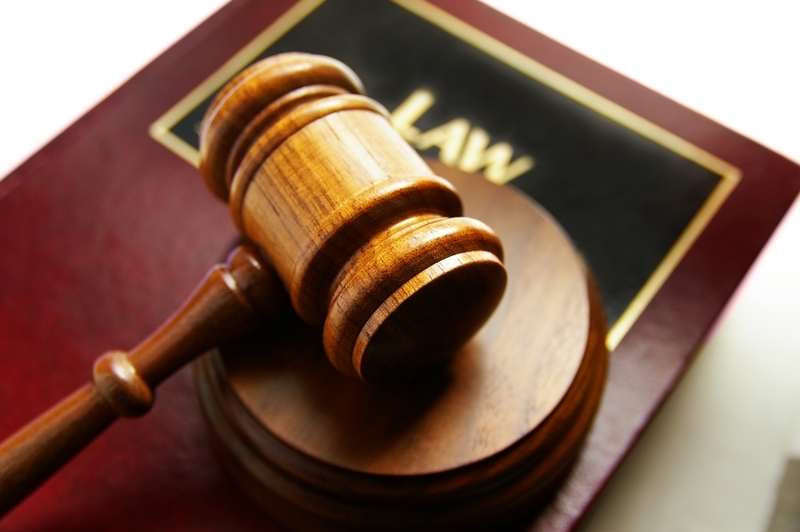 If you are in need of counsel, call us at 1 (909) 325-6032 to speak to attorney Napolin directly. Or just submit a case evaluation form at www.WorkersCompLawyerIE.com and he will call you back that same day to help you. When you call for your free consult, you are not obligated to hire us. Beyond that, if you do decide you would like us to advocate for you, you do not pay any money unless we recover money for you! Know Your Workers Compensation Rights! have your case heard before a judge. For more information on California Workers Compensation Law, visit us at www.WorkersCompLawyerIE.com. If you are being denied the above rights or believe you will be, call us at 1 (909) 325-6032 immediately for attorney help! This article was posted in Inland Empire California, Ontario California, Workers Compensation Law and tagged Inland Empire Attorney, On The Job Accident, Ontario California, Ontario California Work injury lawyer, Ontario California Workers compensation lawyer, Work Injury Lawyer In Ontario California, Workers Compensation Law, Workers Compensation lawyer Ontario California.